I would highly recommend this facility. Very neat and secure storage and management are very friendly and helpful! Hello Jayne, Thank you for the kind review. We appreciate the feedback and our thrilled that you have had such a great experience storing with us. Good afternoon Bert, We apologize that you have had issues with the website. If you do have issues with the website you can always pay over the phone with a credit or debit card free of charge. If you do have trouble in the future with the website, please contact the office. We appreciate your business. We love you guys. We wouldnt go anywhere else. If we had to, we would just take our things back home. Joel, the manager, goes out of his way to help you. Always friendly and willing to do his best, as with the rest of the staff. Come in give it a try...I think you will agree with me. Hello Shirley, Thank you for your 5 star review! We love getting feedback especially when it's from a happy customer. 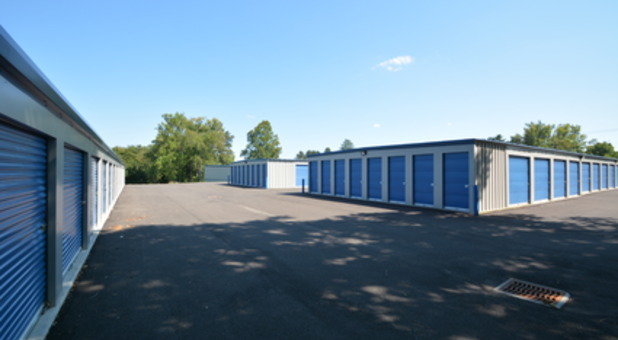 We always try to provide clean, safe,and professional self storage and we are so glad that was your experience with us. A recommendation is the best compliment we can get! Thank you for being a great customer.